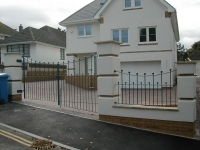 All our gates are made from top quality materials. 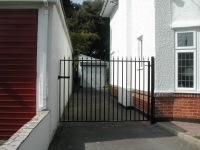 We make single, side, bi-fold and double gates in many different styles. 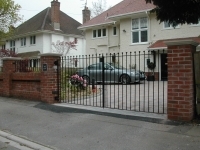 We will work with you to create the gates that are just right for you and your property. 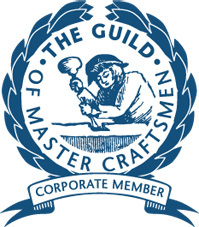 Traditional, modern or quirky, talk to us, we are happy to help you to find the perfect solution. 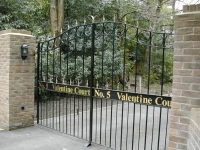 As we design and fabricate all our gates ourselves we are able to offer options to suit all budgets. Come to us for a free quote and to discuss your requirements in more detail. 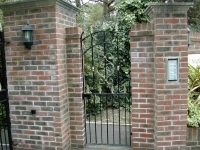 Take a look at our gallery to see just some of the gates we have made over the last twenty plus years. We provide a variety of finishes to compliment your gates.